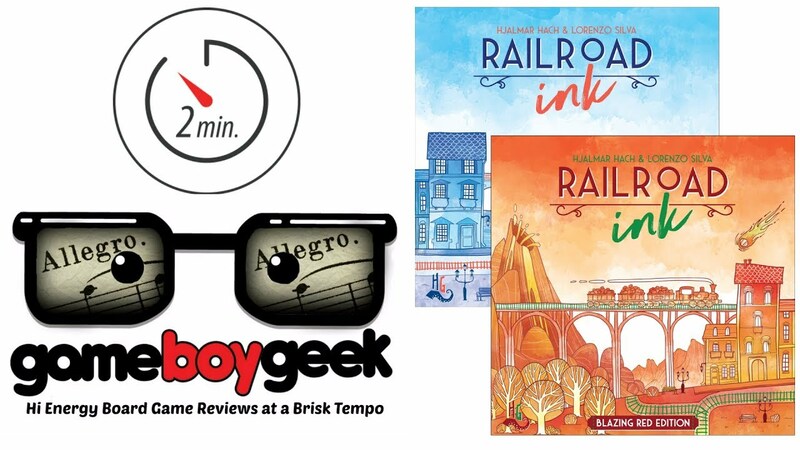 While roll and write mania is upon us, it can be tough to know what might suit your interests, what might provide a quick and light play or what might prod your brain a little more. 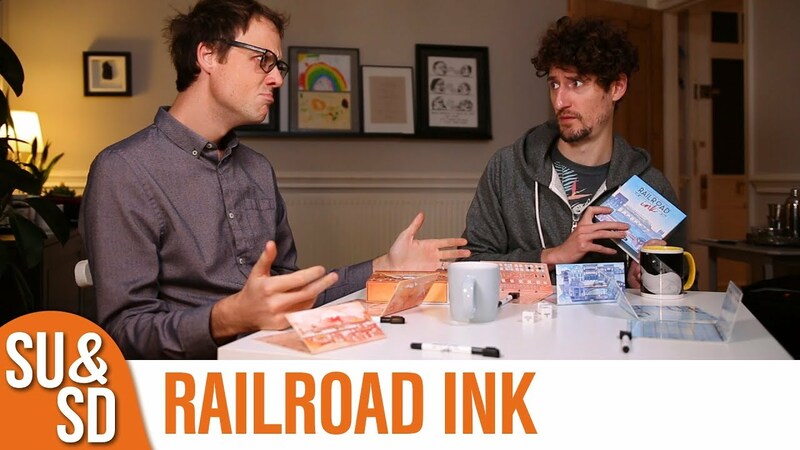 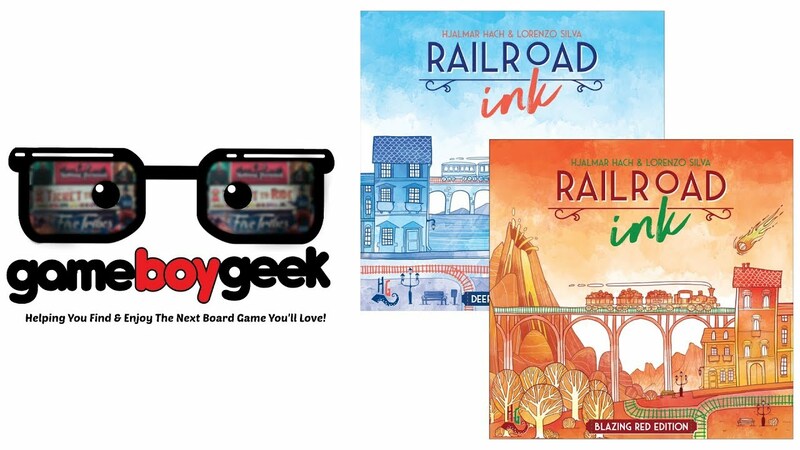 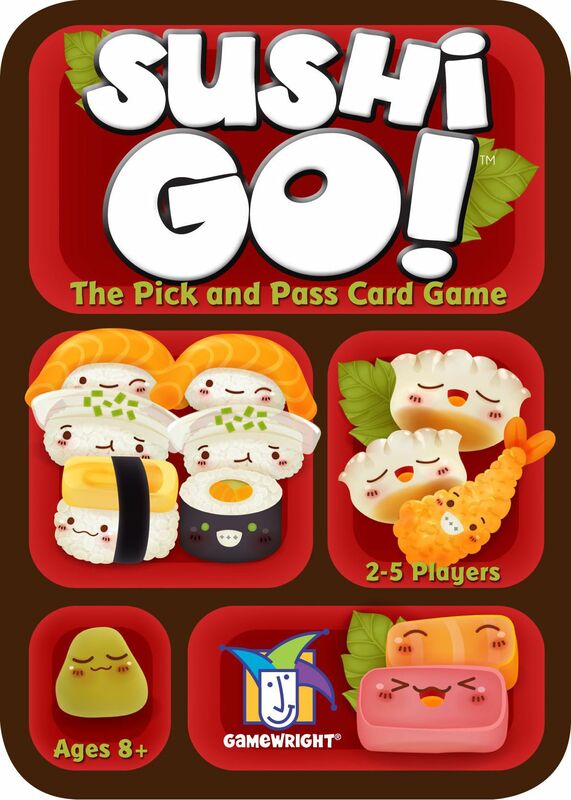 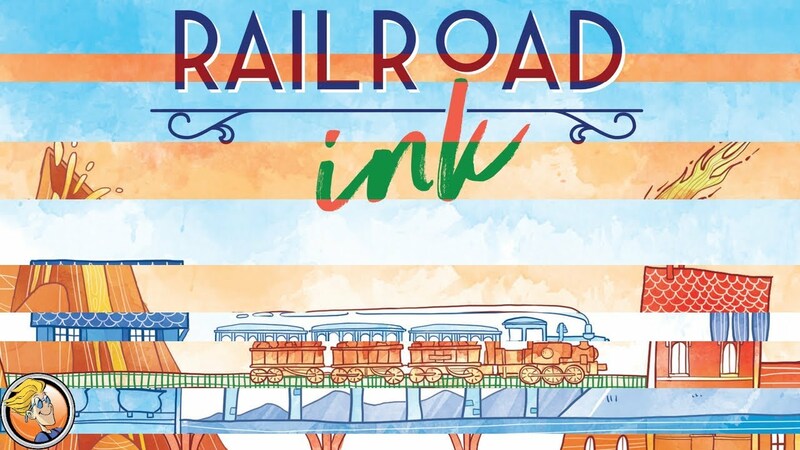 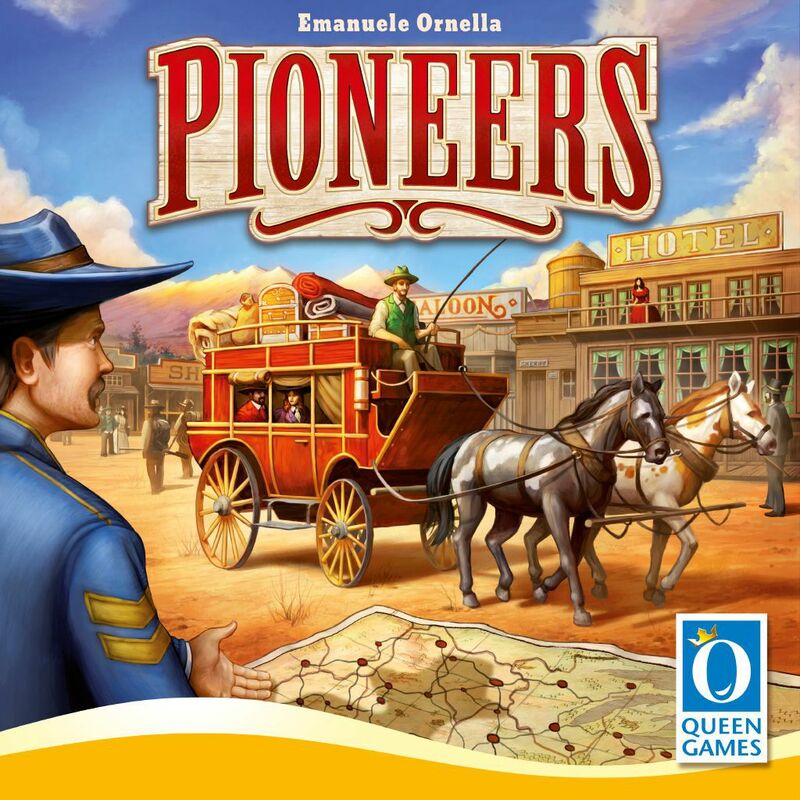 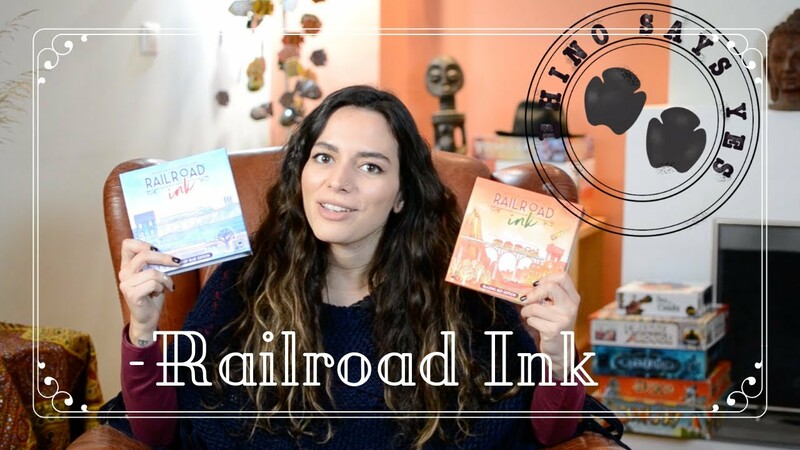 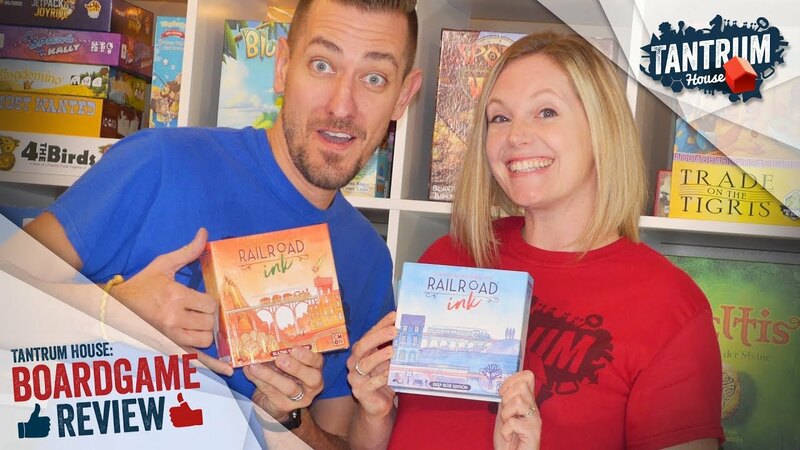 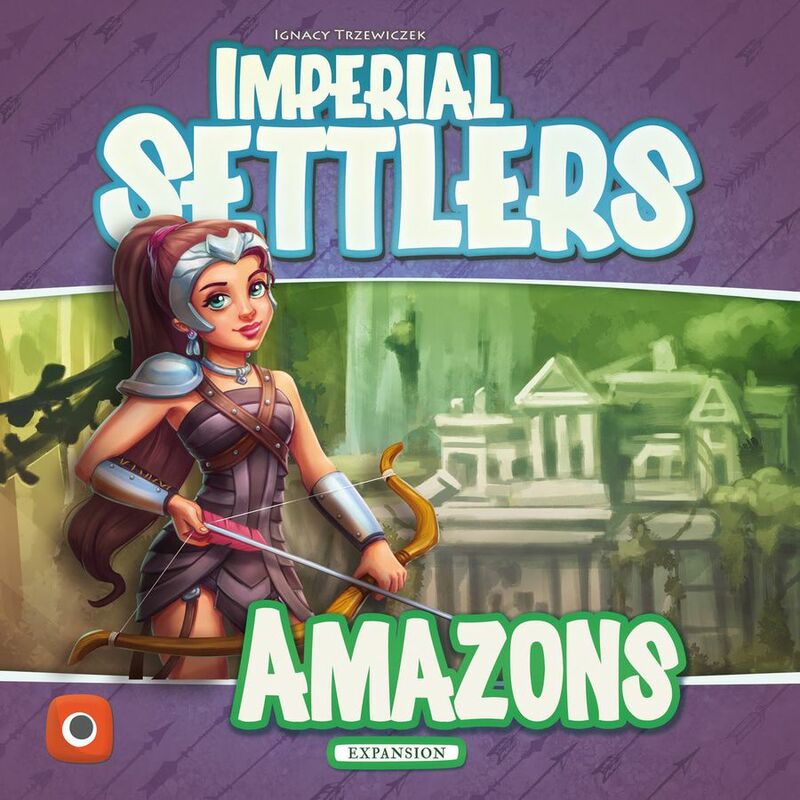 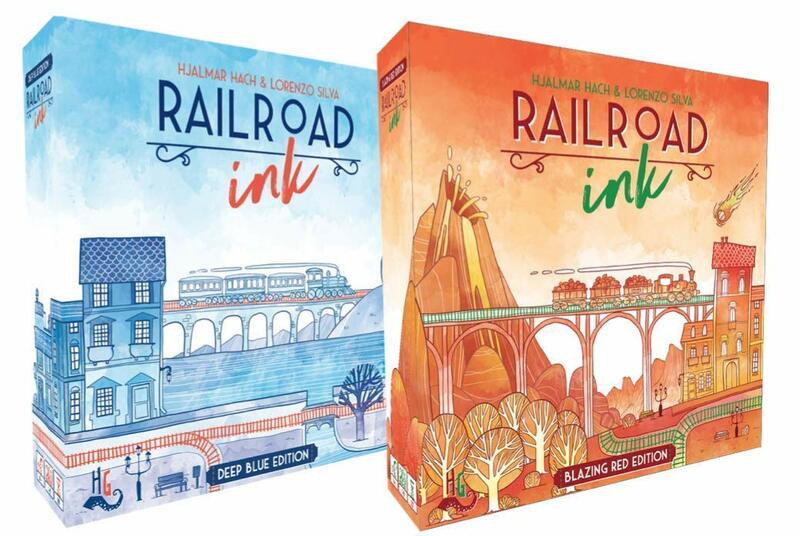 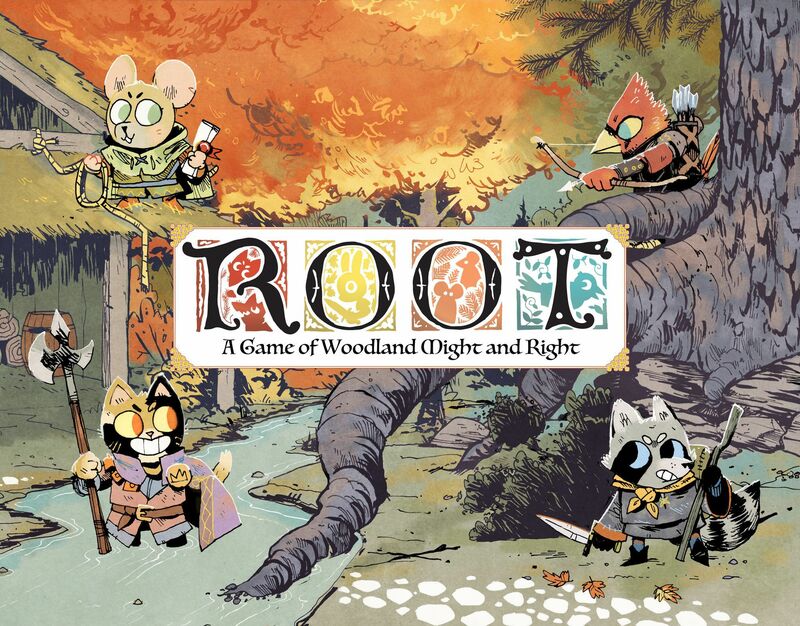 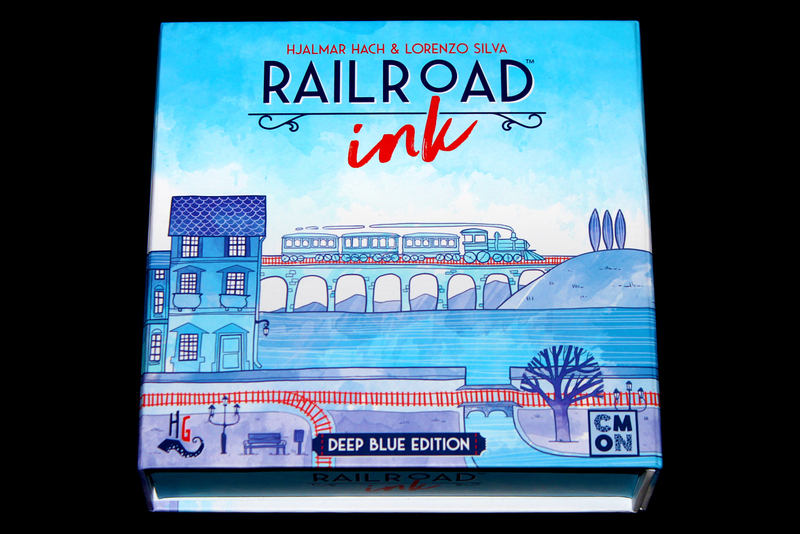 Railroad Ink is another Roll and Write (RAW) game – a genre which has been growing in leaps and bounds in the past few years. 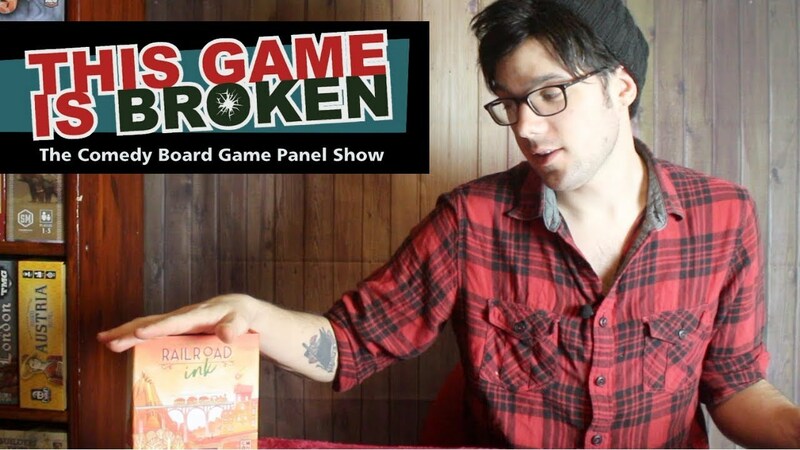 In this game, each player gets a sheet with a 7×7 grid on it. 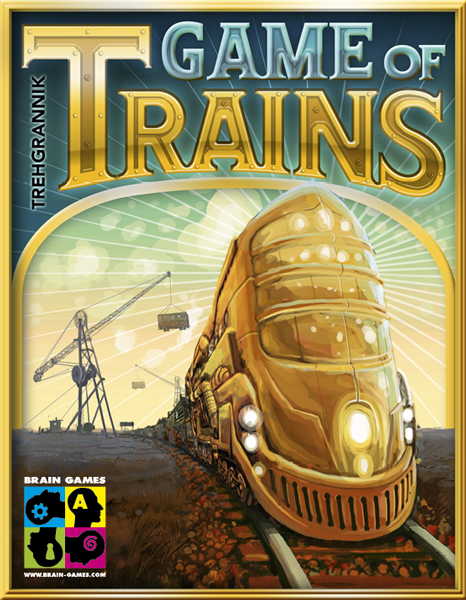 There are three exit points found on each side of the grid; alternating roads and railroads. 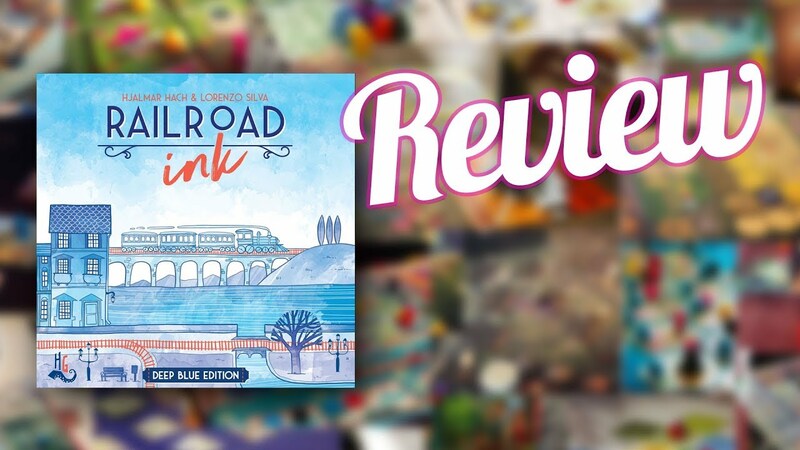 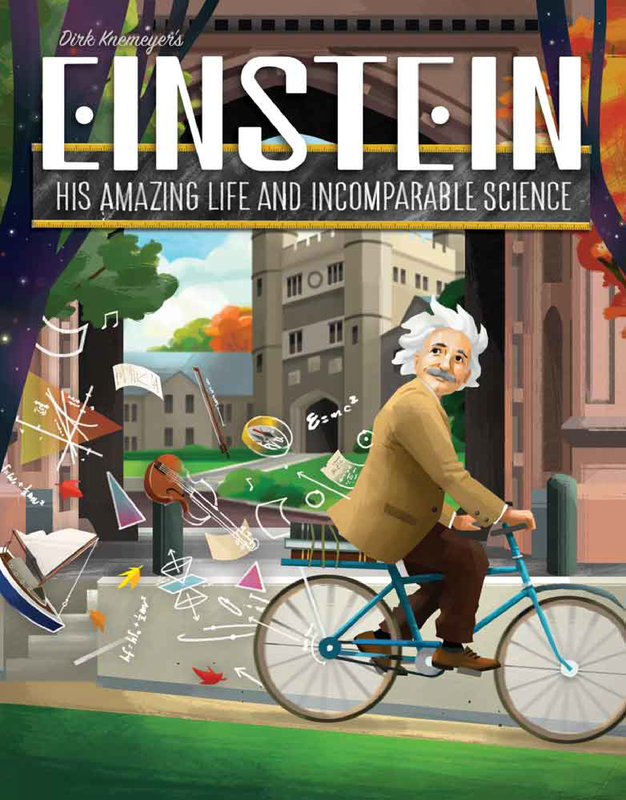 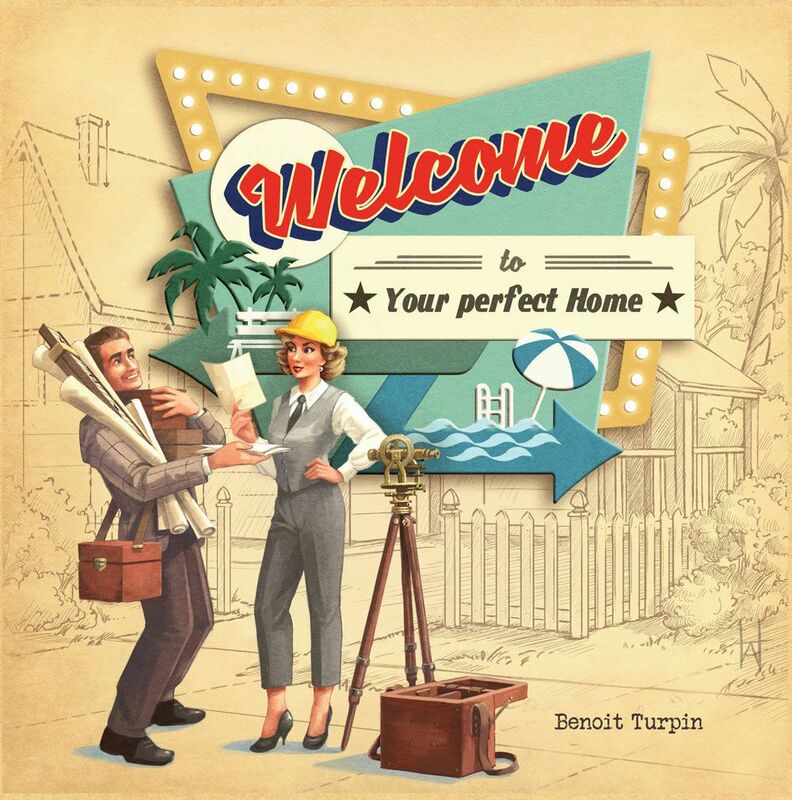 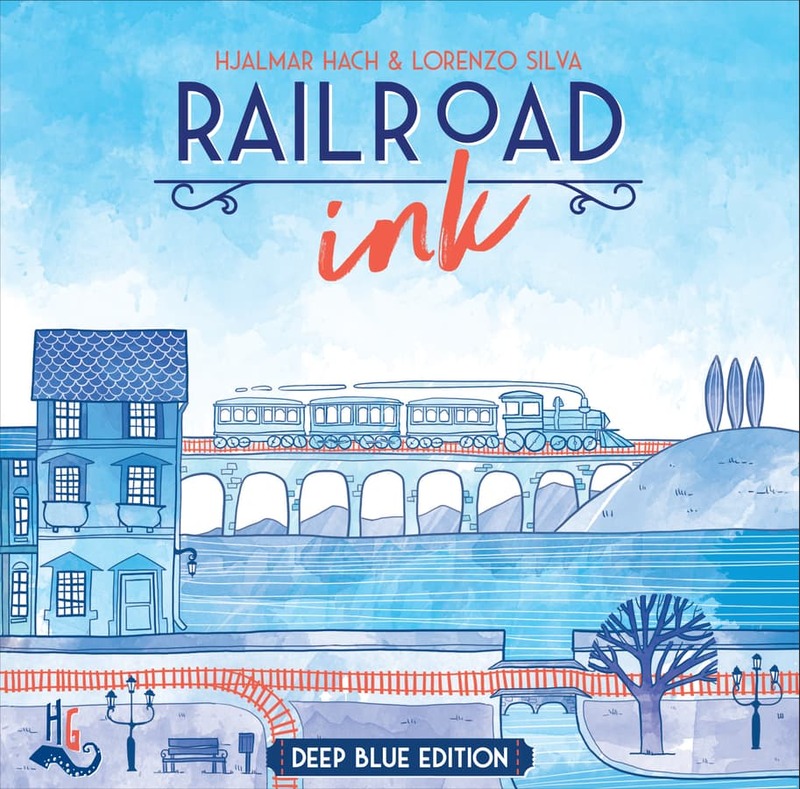 In Railroad Ink: Deep Blue Edition, you are attempting to build a great network throughout town of railroads and … regular roads so that trains and cars can move in a blissful harmonic balance in your own personal Good Place. 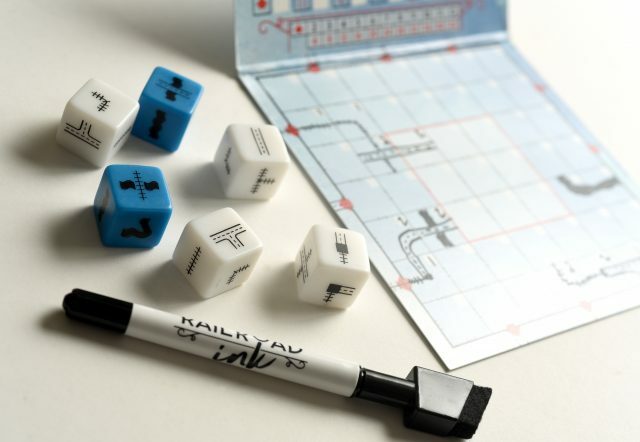 However, your construction strategy is … erratic, I suppose, so it’s hard to say just what you’re going to want to build, next. 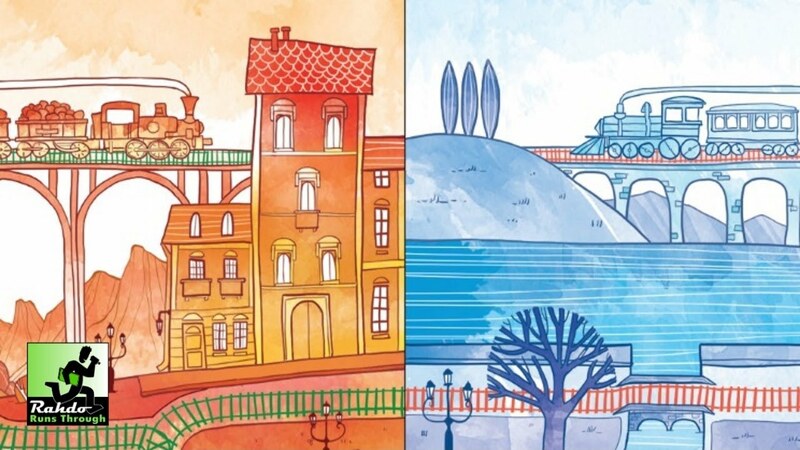 Will you be able to build the best transit network? 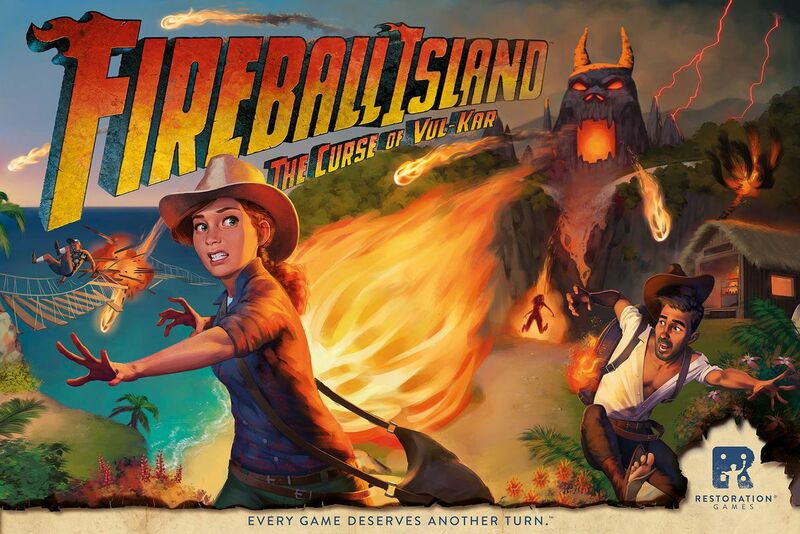 Or will you end up all washed up?